I am constantly on the look out for new and exciting products to offer my couples. Often the best way of doing this is attending some of the trade shows that the industry lays on showcasing products for the season ahead. So it was with this in mind that in January this year I made my way along to a large London hotel for the annual SWPP convention (Society of Wedding & Portrait Photographers). 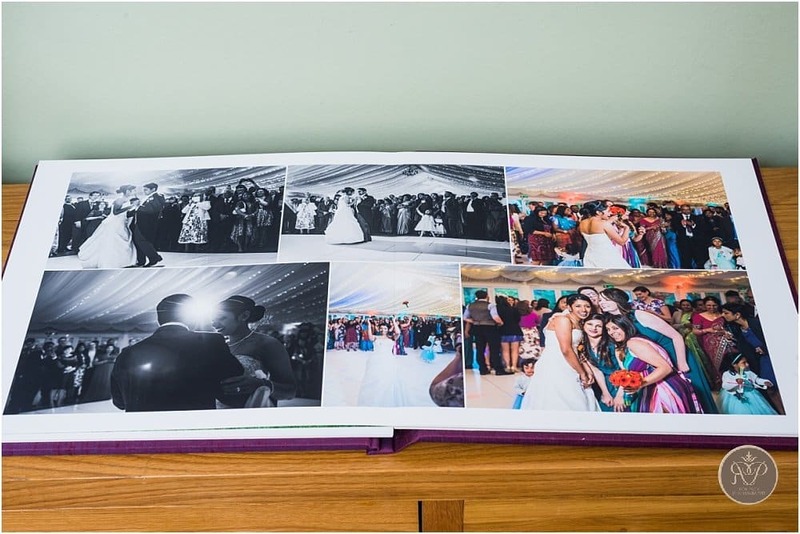 One stand I was really keen to visit was Folio – a UK based company who take pride in producing beautifully crafted handmade albums. 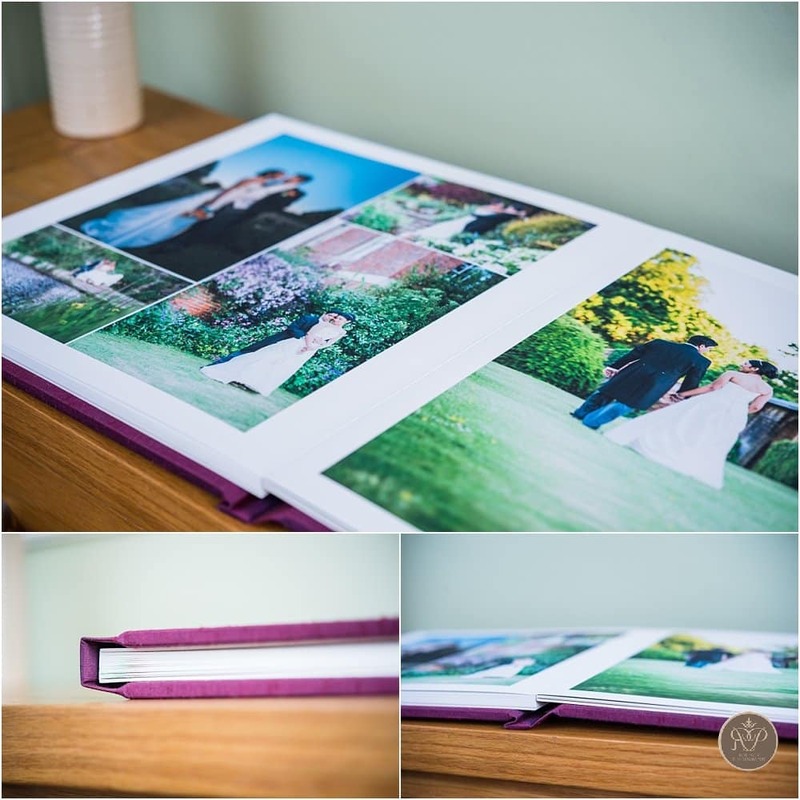 Along with their well established fine art album they had a number of new products that I really liked the look of, including a brand new range of matted albums. 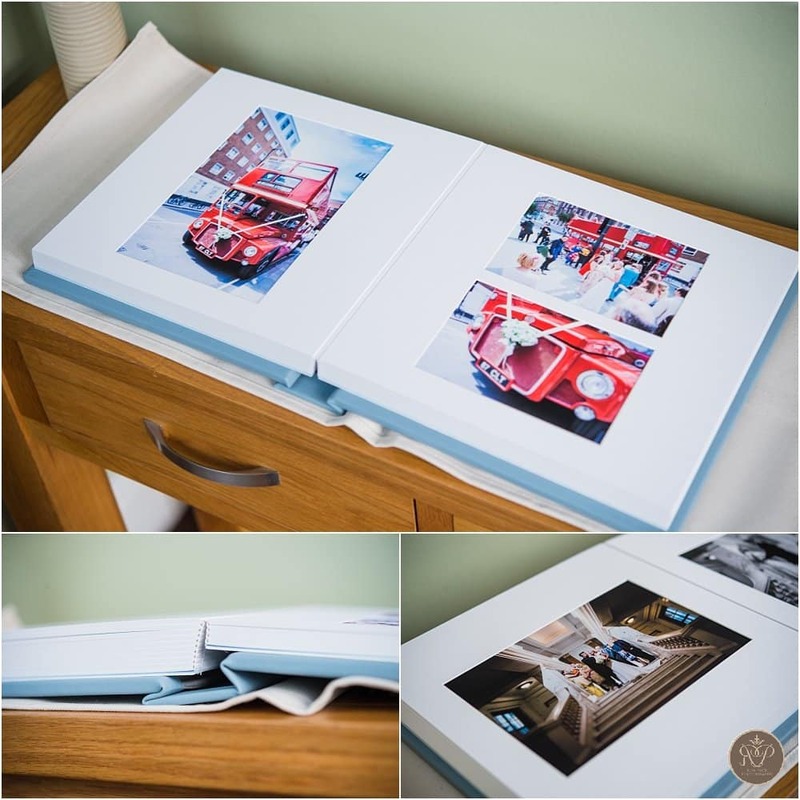 These new albums are Folio’s take on a classic, the prints are mounted beneath bevelled matts to individually frame each image. 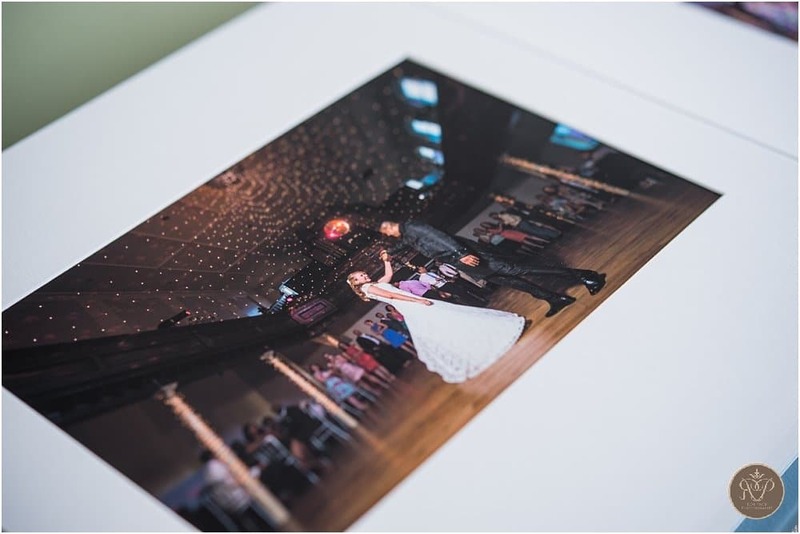 In a way it is simialr to how a picture hung in a frame can have a mount around it to really draw the focus and set it off. Hopefully some of the close up images above will explain it in pictures better than I can in words! 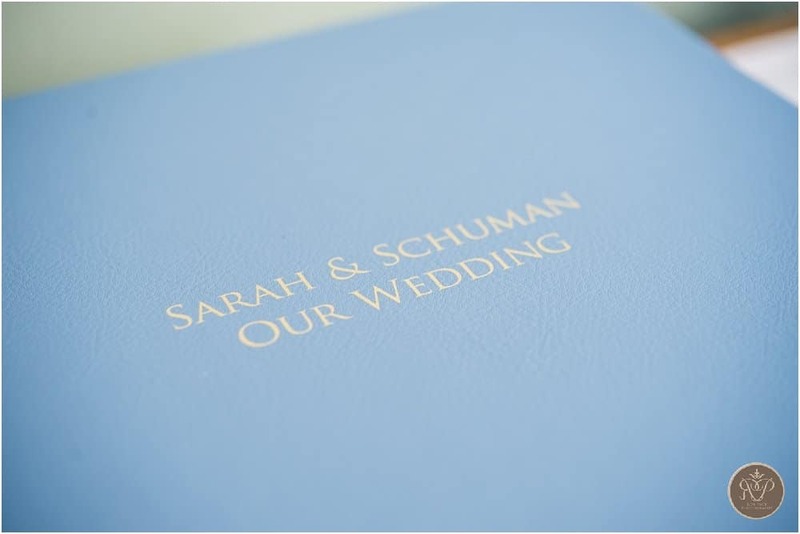 Staying with albums there was a new range of end papers and embossing options, including the use of 22 carat gold. 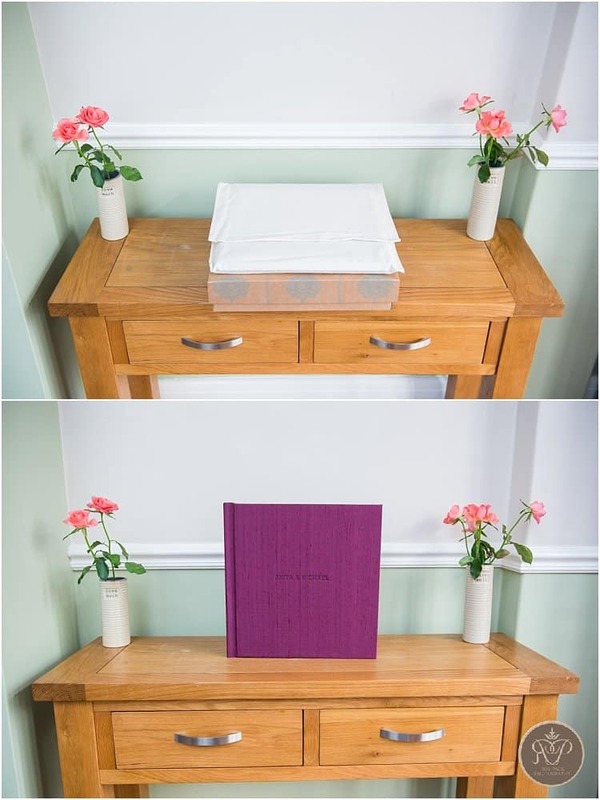 The first of these is a 12″x12″ fine art book with an ‘aubergine’ embossed silk cover. 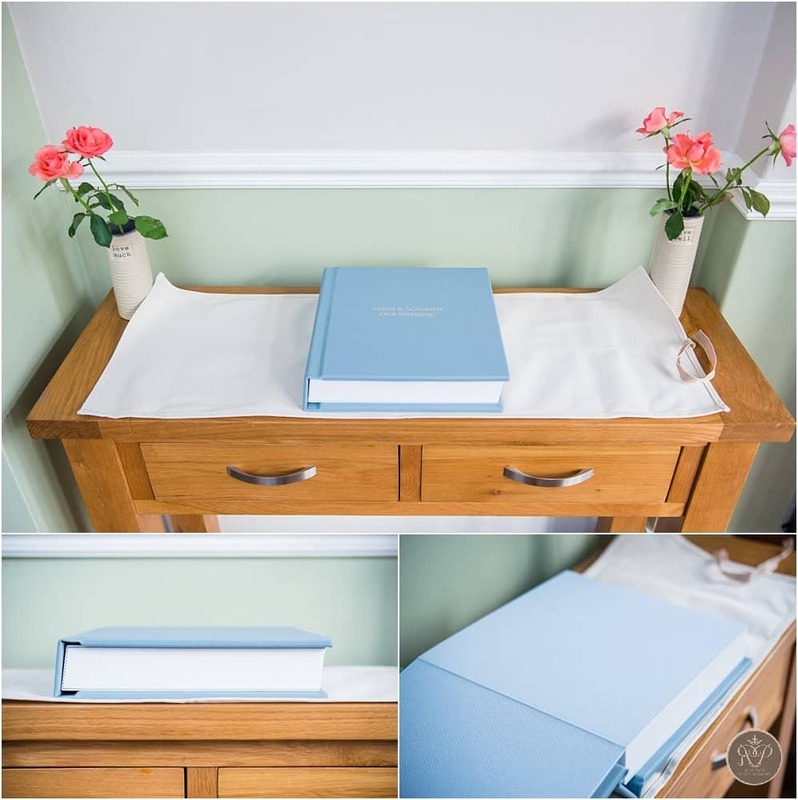 Folio albums come with leather covers as standard but there are options to upgrade the type of leather used or switch it out completely for fabrics, photo cotton or silk. I really like the vibrant colour and feel of this cover. 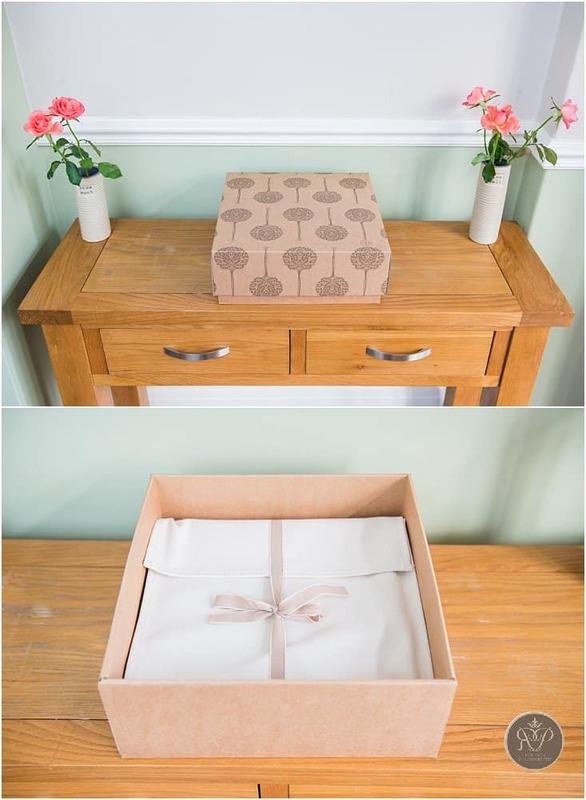 The lay flat binding means that images can be placed across the central spine so this really opens up the design possibilites. The second is one of the new matted albums. 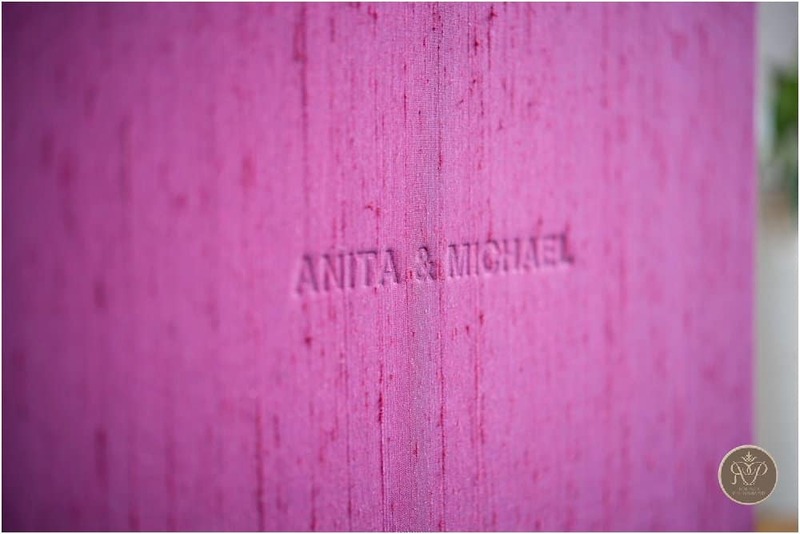 This is a 10″x10″ and I have chosen an end paper (the inside cover) to compliment the eco leather cover. I went with the 22 carat gold cover personalisation for the sheer decadence! 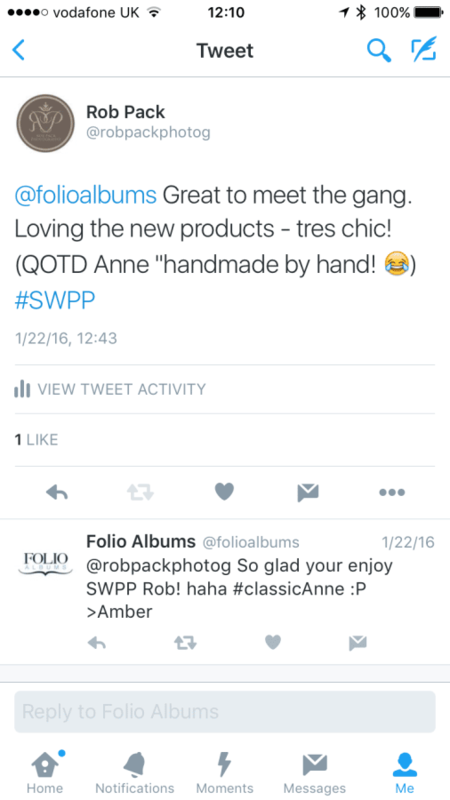 Whilst at SWPP I asked Anne from Folio why I should chose their product over any one of the 20 or so other album suppliers there. 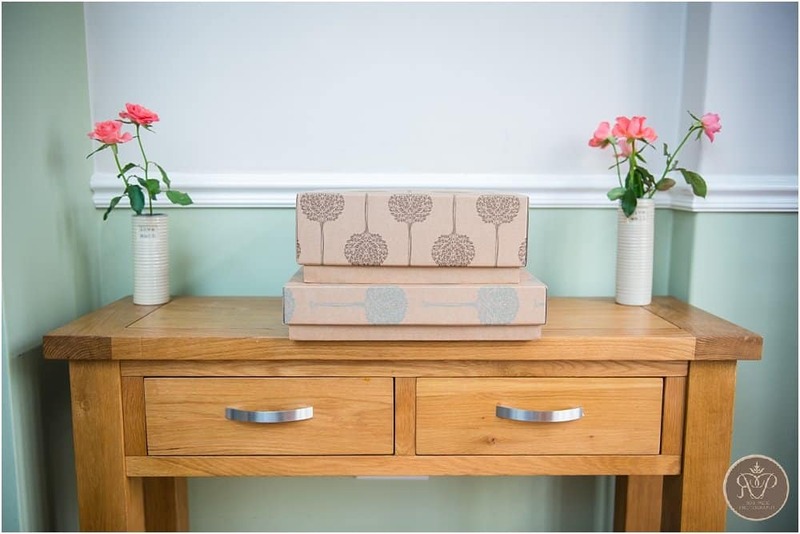 Her answer touched on a number of aspects, their green credentials, they are UK based, the albums are handmade by hand (yes – she really said that!) but what really rang true was that they cared. Folio care deeply about the quality of their products, they care about their reputation for service and innovation and most importantly they care about their customers (and their customer’s customers). The founder of Folio, Stewart, was at SWPP – as he has been in previous years. I have met him and had a chat with him several times (we are both East End boys!). This is not some remote, faceless corporation. And whilst we are not best buddies I know, with absolute certainty, that if I had any kind of problem with my albums; Stewart and his team would do everything they possibly could to sort it out.